Chandigarh: A special investigation team (SIT) of the Punjab Police, which is investigating the incidents of beadbi of the Guru Granth Sahib and the subsequent police firing on Sikh sangat at village Behbal Kalan in 2015, has re-summoned top officials of the police and civilian administration on February 12 (Tuesday). It is learnt that these officials were previously questioned in October 2018, when the SIT was formed by the Punjab government. 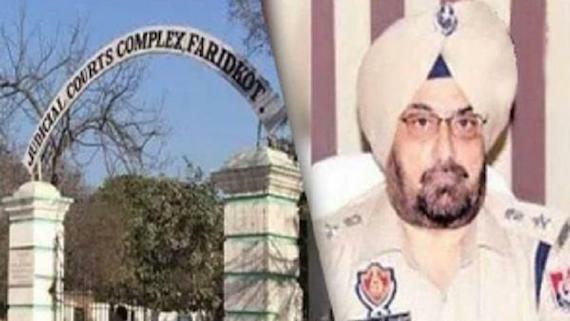 As per a news in Hindustan Times (HT): “[t]hose summoned again are the then Ludhiana police commissioner and inspector general, Paramraj Singh Umranangal; the then IG Jatinder Jain; the then DIG Amar Singh Chahal; the then SP Paramjit Singh Pannu of the Ludhiana commissionerate, the then Kotkapura SDM, Harjit Singh Sandhu, and others. A source said SIT had directed all these officials to appear before it on Chandigarh”. This development came after the arrest of former Moga SSP, Charanjit Sharma who has been sent to 14-day judicial custody in Behbal Kalan firing case on February 7. He was arrested from his Hoshiarpur residence on January 27 by the special investigation team (SIT) of the Punjab Police. He has been in police remand since. 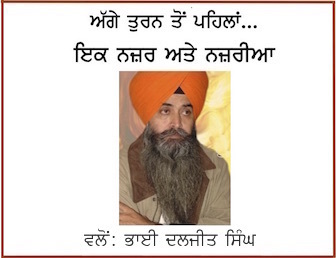 It may be recalled that in August last year, the names of then Moga SSP Charanjit Singh Sharma (now retired), Bikramjit Singh, Pardip and Amarjit were added to the FIR registered on October 21, 2015, under Sections 302 (murder) and 307 (attempt to murder) and 34 (acts done by several persons in furtherance of common intention) of the Indian Penal Code (IPC) and the Arms Act at the Bajakhana police station in Faridkot, following directions from the state CM.